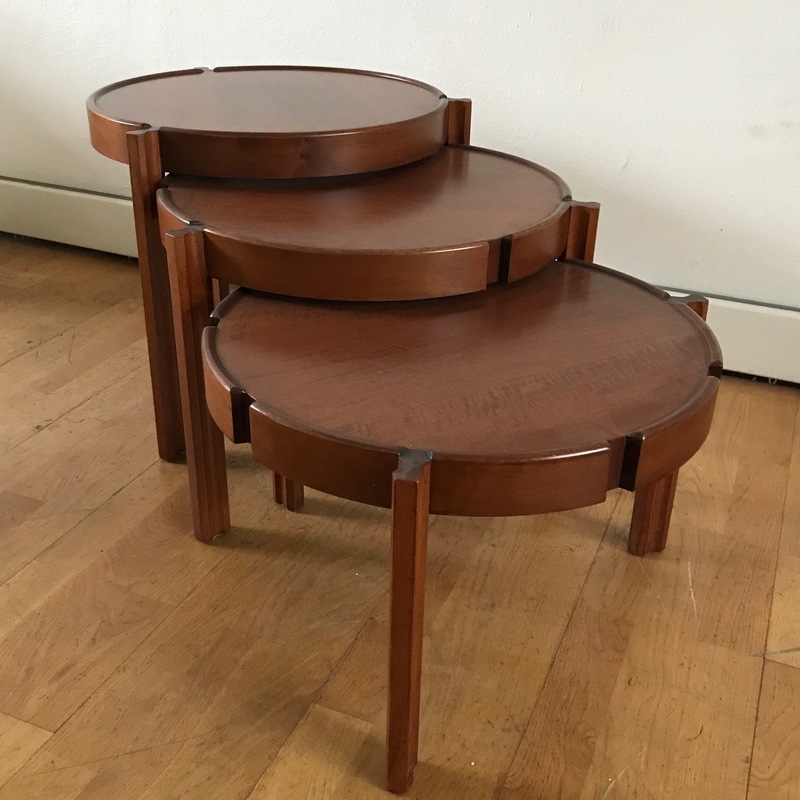 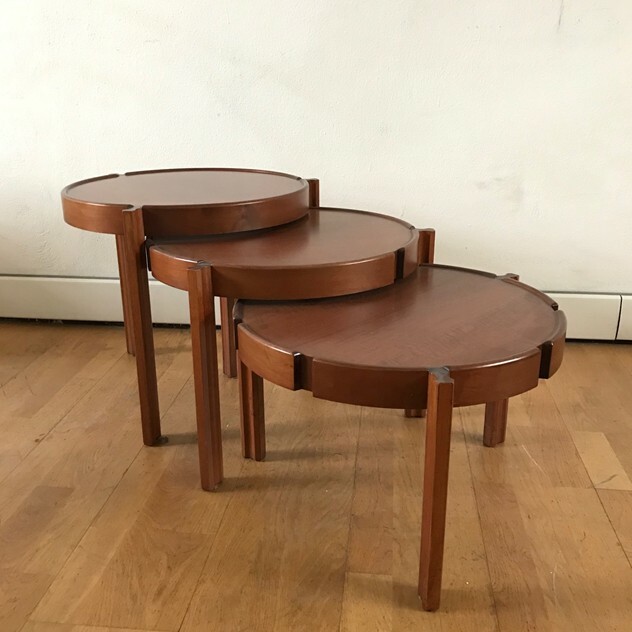 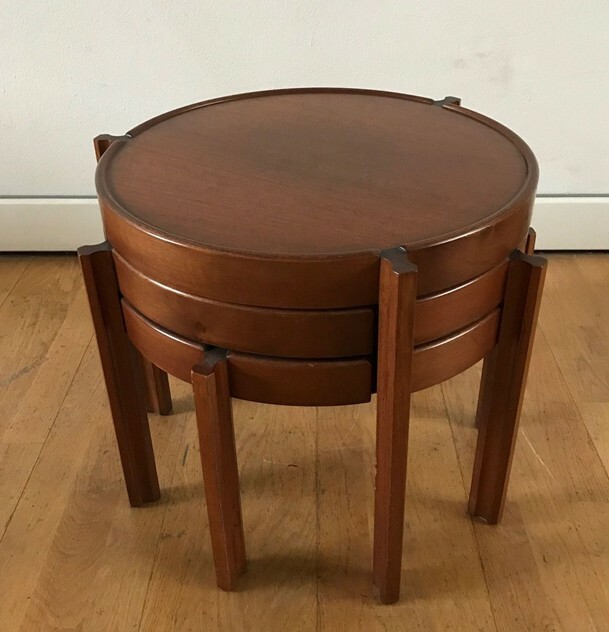 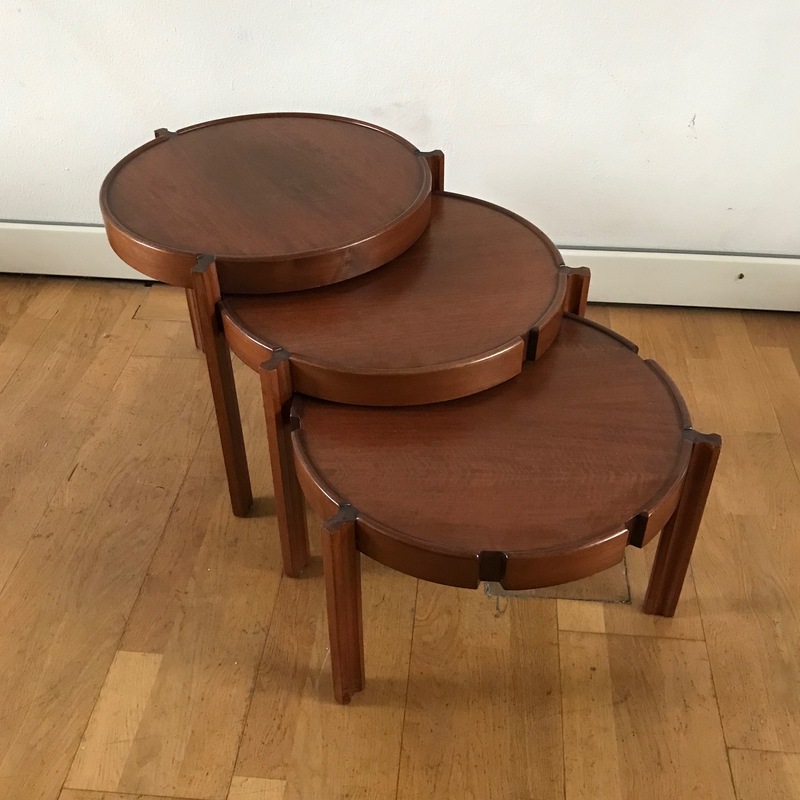 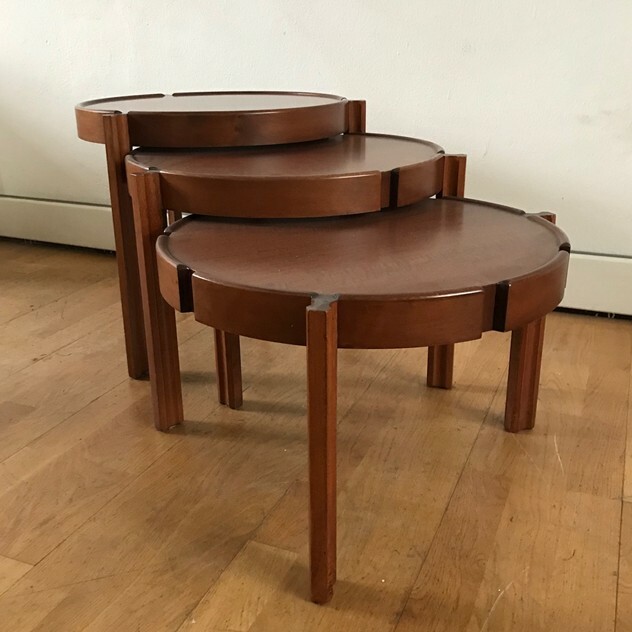 Early 1960s Coffee / Side Tables. These Stackable tables have very nice details and reminds the works of the best Italian designers of the time such as Franco Albini, Gianfranco Frattini, Sergio Mazza, Luigi Massoni etc. 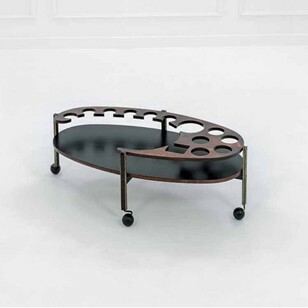 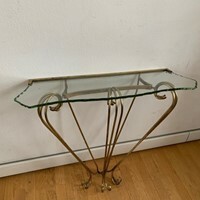 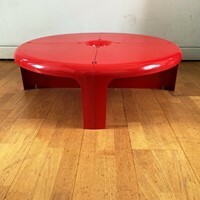 Dimensions are : Diam of the tray cm 50- diam with the legs cm 57- cm 34- 40 -46 the 3 different H.